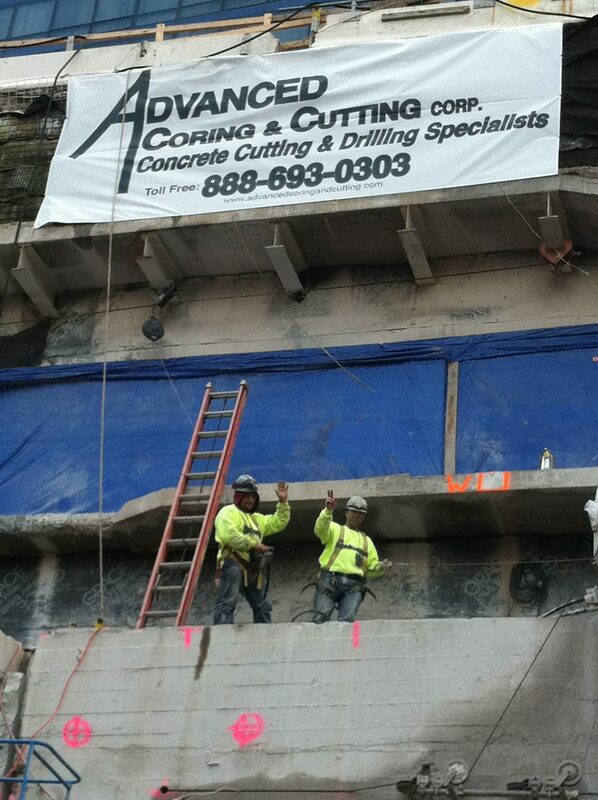 We’re an innovative team, capable of handling all of your concrete drilling and cutting needs. Additionally, we sell diamond related products. We carry superior bits and blades for better productivity. We are able to assist you with estimates. Please call our office for more information.